TAMPA, Fla - On the heels of the recent additions of Manhattan SC and Jersey United SC, the Super Y League is happy to announce the addition of fellow North Atlantic member Princeton Soccer Association for 2018. 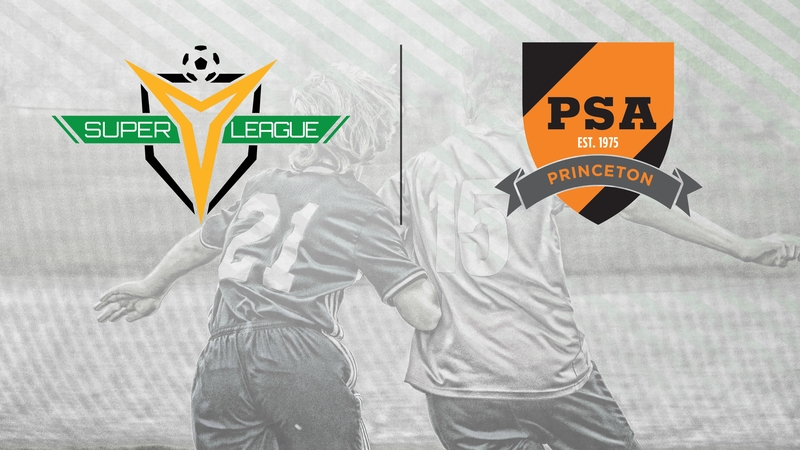 Princeton Soccer Association, which has previously competed in the SYL and now makes a return, aims to expand its platform to year-round with the addition of the league’s summer-based schedule. The ability to qualify for a national competition in the SYL North American Finals provides players with an opportunity to strive for success, while continuing to develop and participating in high-level competitive matches. To stay up-to-date with Princeton Soccer Association, follow the club on Facebook, Twitter and Instagram, or visit www.princetonsoccer.org.